As March begins, things are moving at the Center. 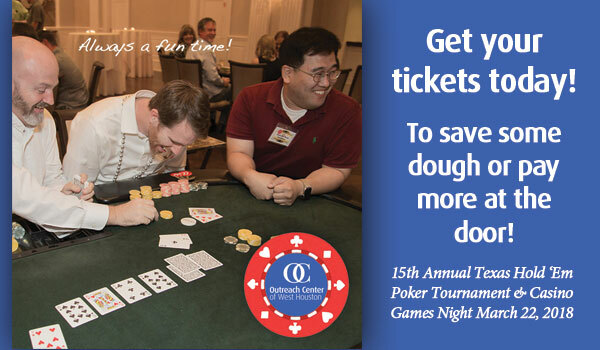 We have two major charity fundraisers coming up soon for our Houston community: Charity Texas Hold ‘Em Poker & Casino Games Night, March 22 and Leadercast Live 2018, May 4. On March 3 we had a large group of volunteers come out from Memorial Drive United Methodist Church. The group, along with volunteers from our agency partners, painted, cleaned out behind the stage, and did other random fixes around the Center. Thank you so much for your One Great Day of Service! Our next big project moving forward is to transform the interior. The talented members of the International Decorative Arts League are donating their skills and labor to this major update. We are extremely thankful! These projects will help prepare the Center for our summer art show and sale featuring local amateur and professional artists. The Center’s facilities are also now completely waterproofed and we are happy with how our Harvey recovery has turned out. It is very gratifying to see that we are still blessing our community every day! Thank you for your continued support. We couldn’t do it without you! The impact of our partner programs on the community continues to grow. The children oriented activities are booming. 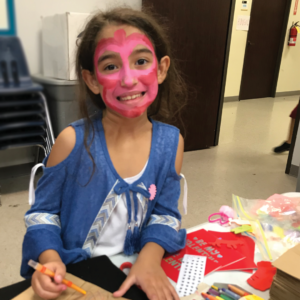 The First Juniors Women’s Club of Stratford High School partnered with FamilyPoint Resources to put on a Valentine’s party for the kids. CrossWalk Houston’s ESL classes are at capacity. It is very impressive to see the many nationalities that are improving their English skills. The many recovery programs are also very busy with a steady stream of meetings seven days a week. The Palmer Drug Abuse Program has brought to OCWH participants from other regional centers that are closed due to Harvey. We are thankful to be able to help out with the use of our facility! 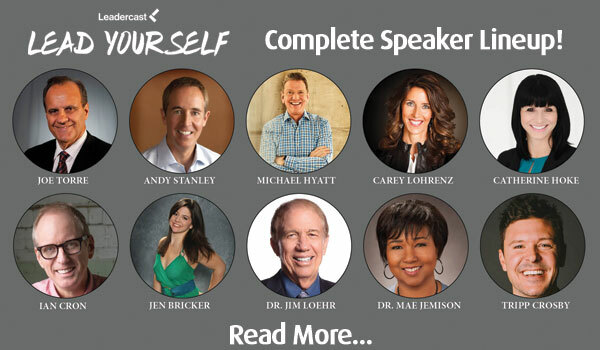 Lead Yourself, Leadercast Live 2018, the largest one-day leadership event, coming to Houston, May 4, 2018. Hosted by the Outreach Center of West Houston. Get tickets and see the speaker line-up. Special group discounts available.